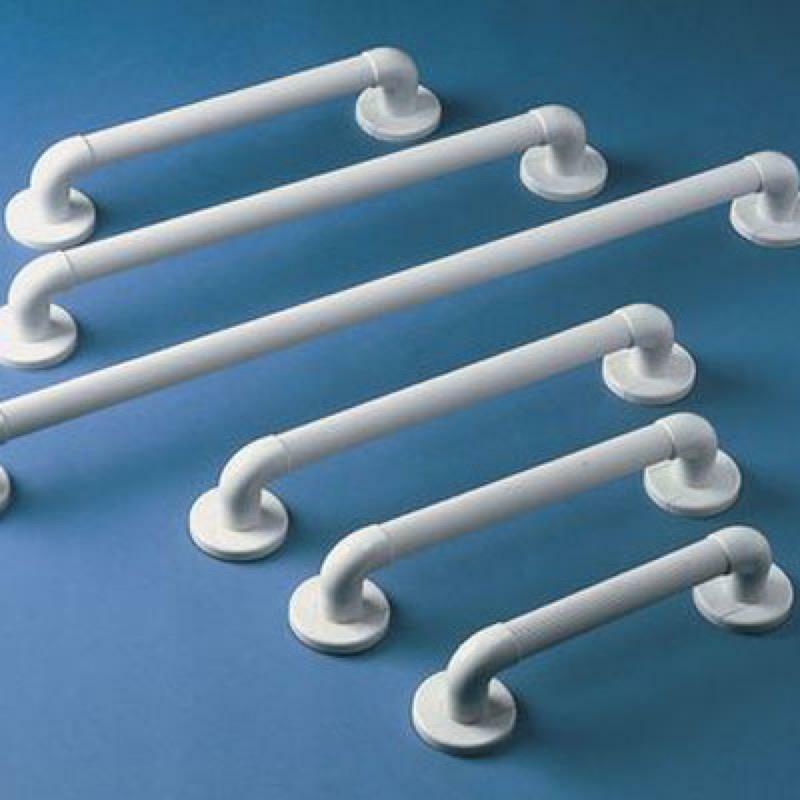 These fluted grab rails are a range of plastic grab rails with grooves along the length of the rail, which provide extra grip, especially for wet hands. Plastic ribbed or fluted grab rails are a cheap and economical way of providing extra support and safety when moving in the bathroom, or standing in the shower. 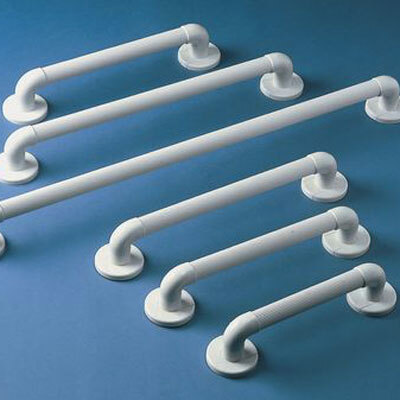 These fluted grab rails are a range of plastic grab rails with grooves along the length of the rail, which provide extra grip, especially for wet hands. The diameter of the tube handle is 1.5" providing a very comfortable grip in the palm of your hand. Diametre of tube handle 1½"